Are you embarrassed about aspects of your smile? Not been to a dentist in many years? We can help! 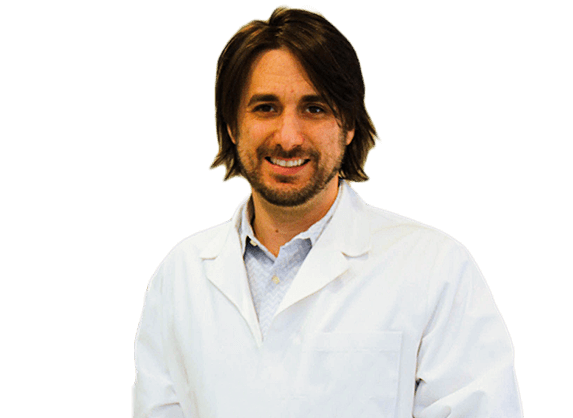 Dr. Mark R. Simeone isn’t interested in judging patients or lecturing about past mistakes – his mission is to help you achieve a radiant, beautiful smile that you can be proud of. Are you ready to make a change for your oral health and happiness? Our dentist, Dr. Mark Simeone, is happy to offer a wide variety of general, restorative and cosmetic treatment options for families and patients of all ages. Dr. Ronni Bruck is our dedicated orthodontist, giving you plenty of new reasons to smile. Together, they’ve created a comprehensive, judgment-free environment where dental care can be comfortable and even enjoyable. We hope that you’ll choose to visit our Coatesville, PA office for many years to come! Nearly everyone wishes they could improve the way their teeth fit together, but the thought of wearing noticeable metal braces can scare many older patients away. At Chester County Dental Arts, our team is happy to offer sophisticated alternatives that can help you maintain the professional, polished image you worked so hard to achieve. 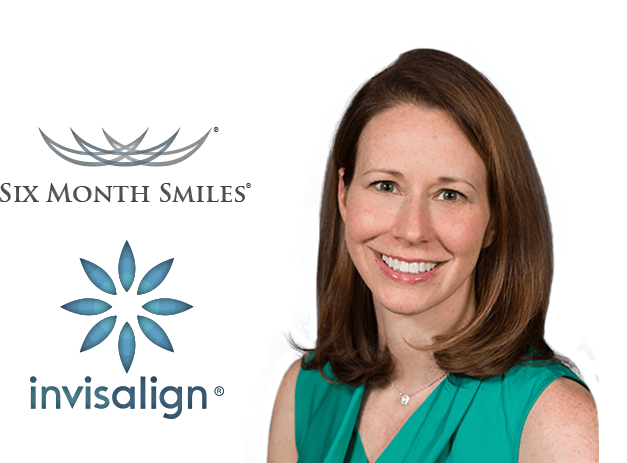 Invisalign utilizes clear, customized aligners, while Six Month Smile achieves subtlety by relying on clear brackets and tooth-colored wires. Paying for your dental care should be a simple process, not a headache-inducing one. Here in Coatesville, our front desk team will walk you through every step of the process, clearly explaining options and helping you find the perfect payment method for your budget. We’re proud to be an in-network provider for a wide variety of PPO plans, and the paperwork will always be handled by us for your convenience. Low and no-interest payment plans with CareCredit are also available. It’s never too late to regain the healthy, beautiful smile you deserve. With the help of our cosmetic dental services, patients can undergo a true makeover, erasing years of stains, cracks, chips, gaps, misaligned teeth, and more for a fresh, new look that shines. Meanwhile, dental implants are able to seamlessly restore your missing teeth, improving both your oral health and your self-confidence in big ways. We’ll always work hard to meet your needs and exceed your expectations!